When you’re not a quilter, rulers are just this thing that takes up space in the back of your widest desk drawer. Behind all the random pens and batteries, you probably have one floating around that you use sometimes to reach things that get stuck underneath the refrigerator. Amiright? And then, you become a quilter, and your life changes. And so does your relationship with rulers. Rulers are no longer just tools, but treasures. I know you know what I’m talking about. 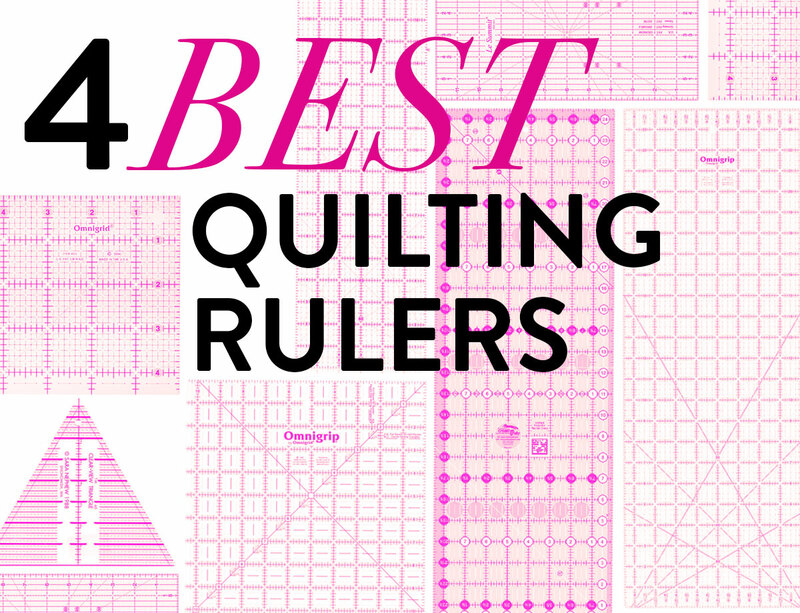 Here are some of the Best Quilting Rulers that will help you Rule the Quilting World!​ Clever, eh? If you own just one ruler, you need to own a standard 6” x 24” clear, plastic ruler. This ruler was my first, and we’ve stayed besties ever since. 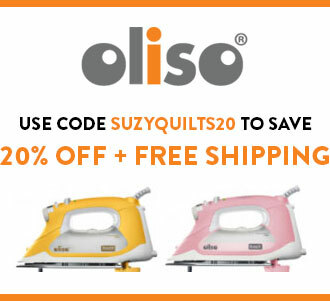 It's the only thing you need to cut strips from yardage, trim up a quilt or slice large quilt blocks. 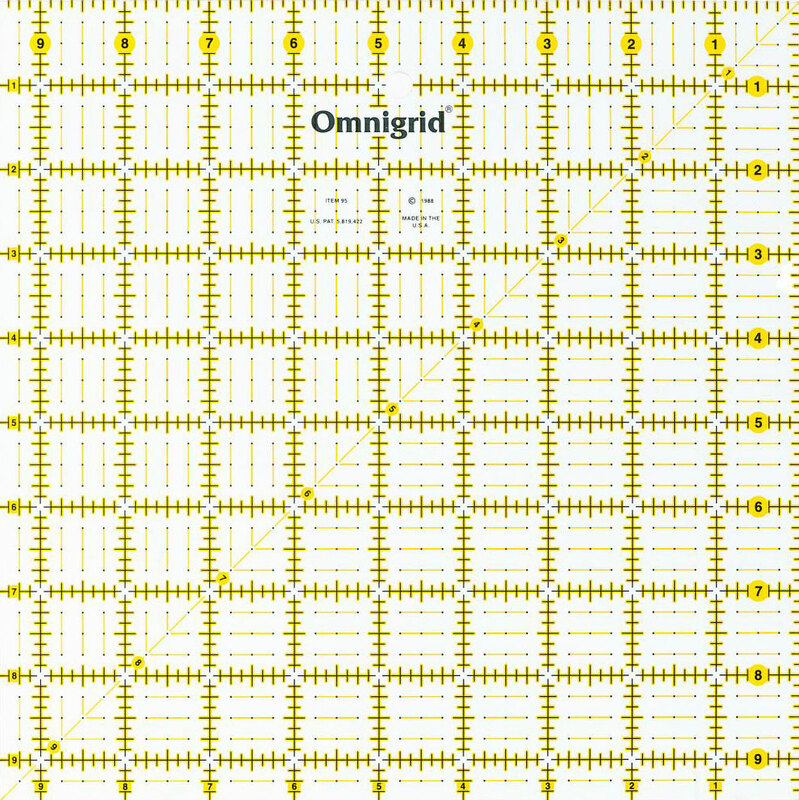 I use the Omnigrid ruler seen here and I can't recommend it enough. Basic buy number three – 8 ½” x 24” ruler. I know what you're thinking, "Isn't that just 2" different than the first ruler?" 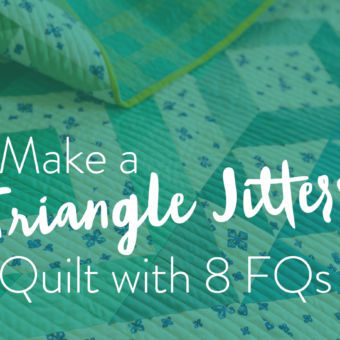 Yes, but in quilting, 2" makes a big difference. When you’re using a lot of yardage for your patterns, having a large ruler gives you much more accuracy, and makes you feel like a boss. You can also use this ruler to square up your quilts. 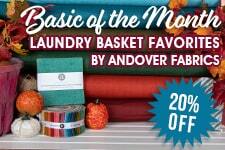 Last on my list of basics is a good one. So good, you should treat yourself to a 4-pack: square rulers. Y’all know we work with squares all the time, so a square ruler just makes sense. Four square rulers make even more sense. 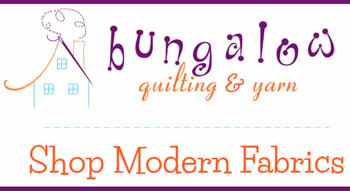 60° Triangle Ruler - Depending on the quilts you are making, you may never need this or you may use it all the time. I’m a use-it-all-the-timer myself. This ruler is a leading cast member in a few of my quilt patterns, including: Minimal Triangles, Mayan Mosaic, Warrior and, coming out on April 27th, Hexie Stripe. Block-Sized Square Rulers - I recommend using a square ruler the same size as your unfinished quilt block. Does that make sense? Let me give you an example: if your quilt makes an unfinished block that is 6 ½", like the Kris Kross quilt pattern, trimming is much faster and more accurate if you have a 6 ½" square ruler. If you already bought the 4-pack listed above, you're set. However, another square ruler I pick up a lot is my 12 ½"﻿ square Omnigrid and on my To-Buy list is a 15 ½". The above Pantone quilt starts with two charm packs. Once I sew triangles to each 5" pre-cut square, I then use my 4﻿ ½" square ruler to square off each block. Without that unfinished-block-sized ruler, this quilt would go from a quickie finish to a long term project. Rulers make aaaaall the difference. The shot cotton I used gives the quilt that extra soft and squishy look (in case you were wondering). Rulers, just like crafters, love to accessorize. 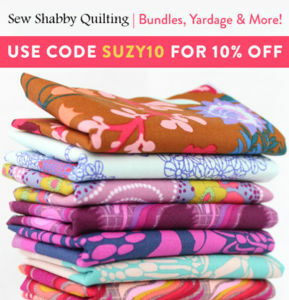 Treat yourself, and your ruler posse, to some great extras that will really complete your quilting outfit. Stripology Ruler - ​This baby is a thing of beauty. The Stripology ruler helps you slice multiple strips really quickly. Who doesn’t want to take some of the complication out of cutting? You simply line up this ruler on your folded yardage and...slice, slice, SLICE! Très satisfaisant ! Ruler Rack - Once you start growing your ruler family, you are faced with a couple of choices: having a drawer or desktop area cluttered with a pile of clear sheets of measuring tools so that you can never find what you’re looking and when you do find it it is the very last one at the bottom of the pile… or… get a handy dandy ruler rack! It’s a no brainer, people. Ruler racks free up your workspace, and also keep your rulers from being scratched and faded. Ruler Gripper - Not only does this one look a lot like the cool purple phone I used to have in my Jr. High bedroom, but it also helps you ergonomically grip rulers. If you have any kind of shoulder or wrist pain/fatigue from putting pressure on a ruler while cutting fabric, this will help to alleviate that. It also will take all of the risk factor out of cutting off a finger while wielding that scary pizza cutter we call a rotary blade. I like Omnigrip because of the non-slip pads on the back, but here’s a quick tip: if and when I pick up an Omnigrid ruler, I ​buy my own grip pads to stick on the back! It works like a charm! 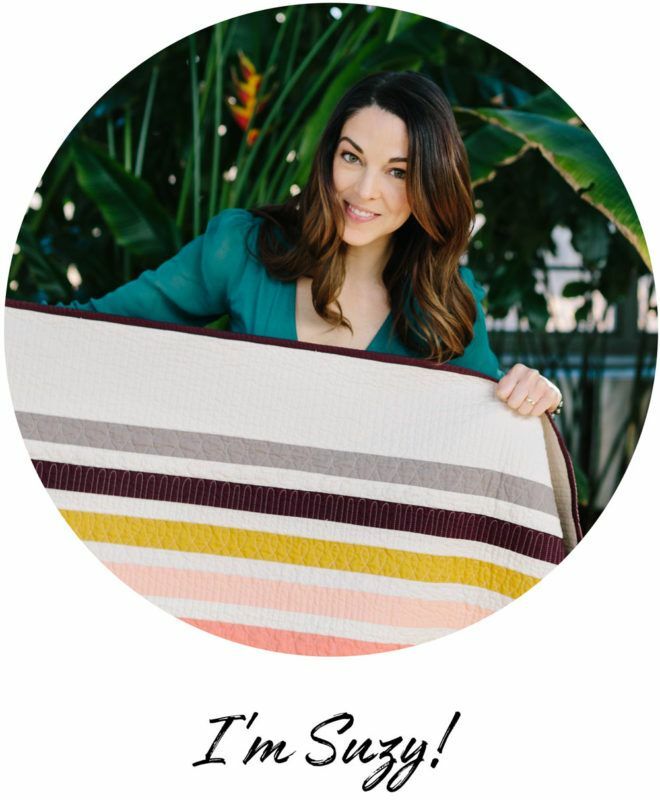 New York Fabric: Do This, Not That! I love Creative Grids rulers the most. Those non-slip dots on the back mean I have far fewer problems with slippage! One ruler size I use frequently that I never thought I would: a 12″ by 1.1/4″. SO HANDY for small cuts! Thanks for all your reviews, Suzy. It’s a great site! I’ve had a problem with ruler slippage since the beginning of time! I have several Omnis, and tried their grip tape (among other options). Then I found the Olfa frosted line. They have just enough drag to help with most of my cutting now. The Olfa coloring is much less vibrant than the Omni (black lines instead of neon), which I wasn’t so sure of at first, but the frosted backing makes the lines pop no matter what color your fabric underneath. The only use I have for the Omnis now is if I need to line up something in the fabric patterning and need complete transparency. I love creative grid rulers for the non-slip feature but the ruler I use the most is my Omni 2 1/2″ x 18″. 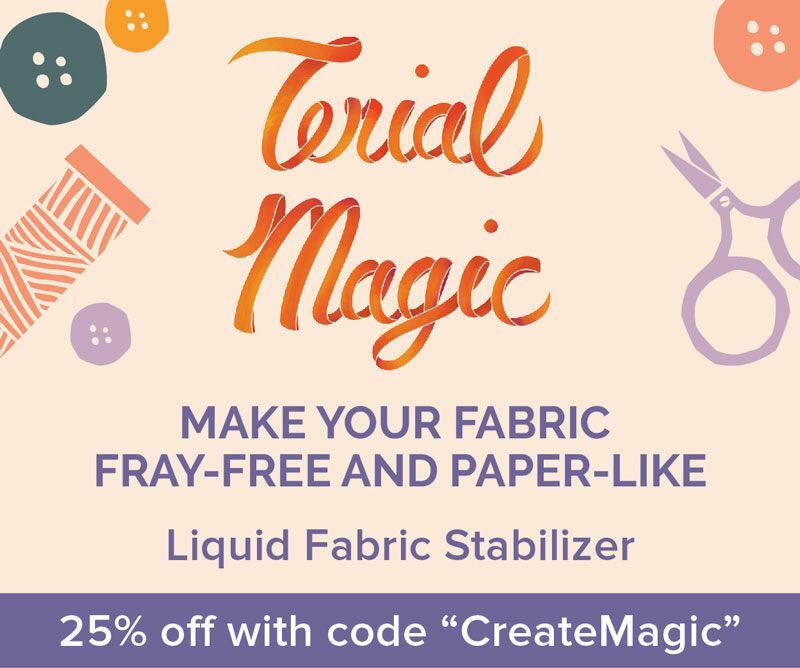 It’s perfect for cutting binding, sashing and marking quilts. OK, question that really doesn’t have much to do with rulers (or at all really), but involves your pantone quilt. I am a newbie to sewing/quilting. 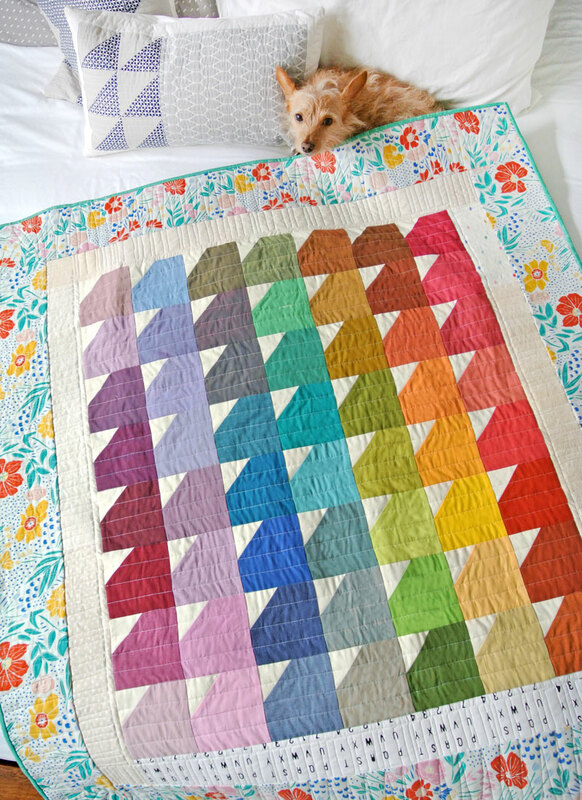 I have been washing every bit of yardage I buy, then I saw this quilt last week, and how do I wash charm squares? 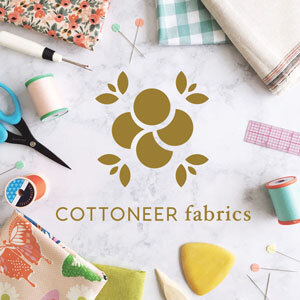 Do you wash any of your fabric? 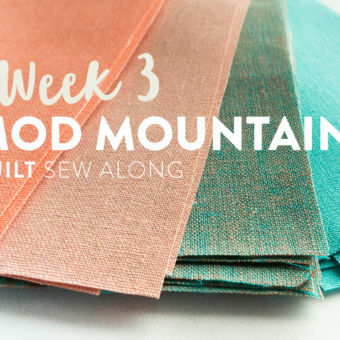 Does any of the modern quilters on instagram prewash? Or are the quilts even washed ever? 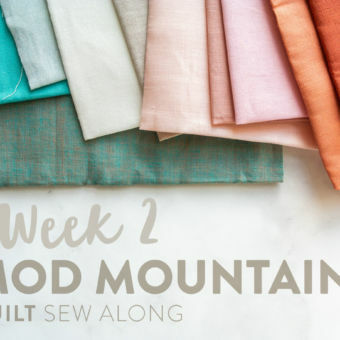 I have seen how much some fabric shrinks first hand, but I wonder if many quilts I see online aren’t just for display only. Should I just sew and square up these squares and skip trying to even soak them? I would much appreciate your input. 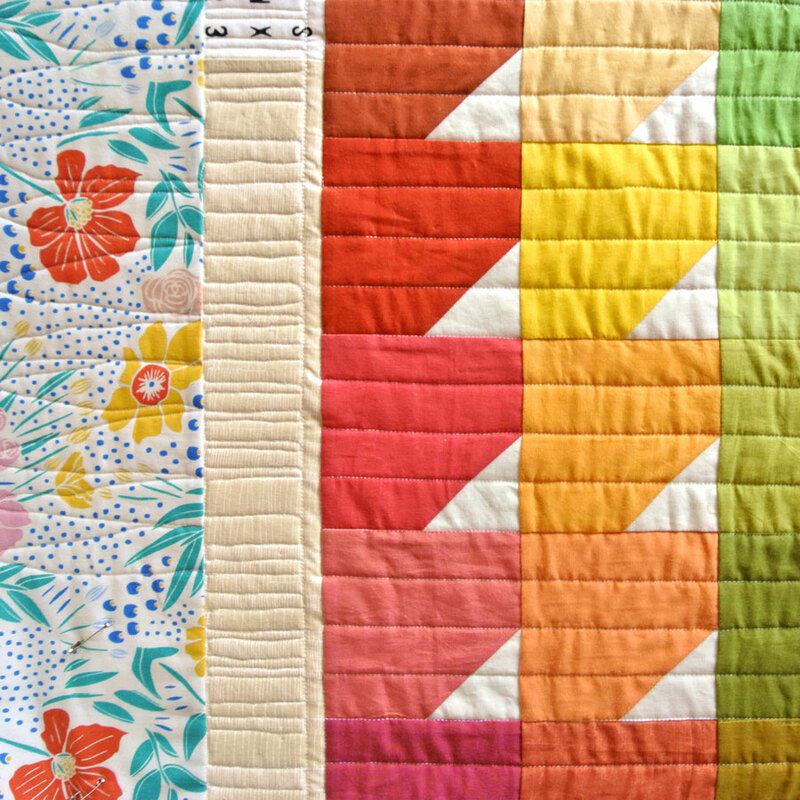 Your last question – washing quilts. 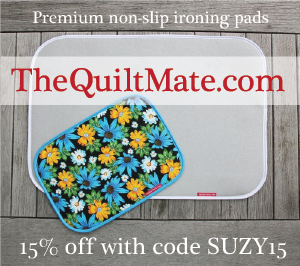 Typically I sell or gift quilts unwashed, but accompanied with washing instructions. That includes: wash the quilt in cold water and either dry on delicate or hang dry. 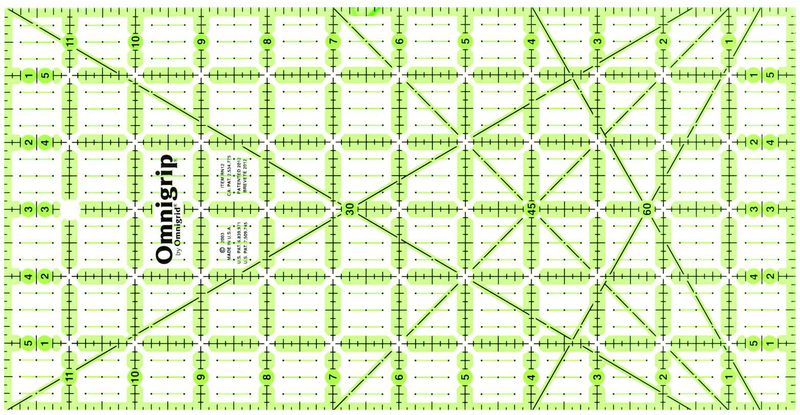 I traded my Omnigrid rulers for Creative Grid. Having a ruler without the 1/2″ extra width (4 1/2″, 6 1/2″, 12 1/2″) for an unfinished cutting size is a deal breaker for me. After watching hours upon hours of Jenny, I bought a 5″ ruler, great for cutting 10″ pre-cuts in half. And a 2 1/2″ for cutting 5″ pre-cuts. I love both and I love pre-cuts! Suzy, you are a hoot!!!! 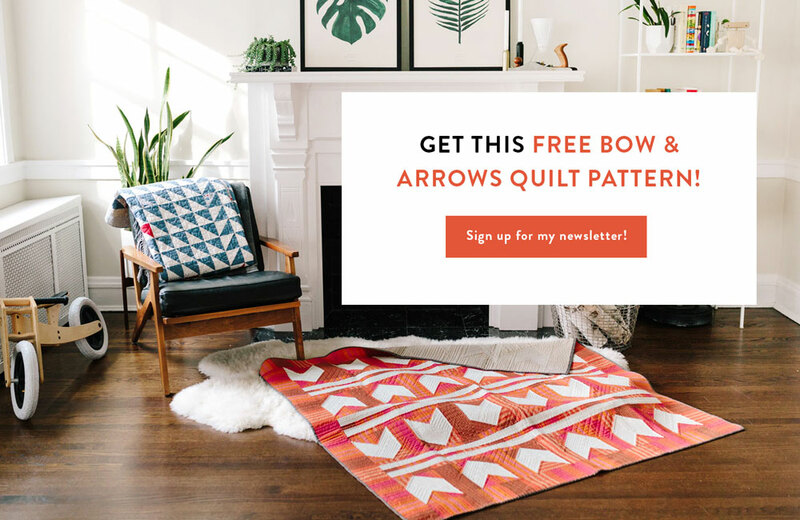 Even if I didn’t quilt, I would subscribe to your site just for the entertainment!!!!! Your Simple and Elegant tablerunner, the one that’s quilted, looks like it was done by my Sashiko machine! 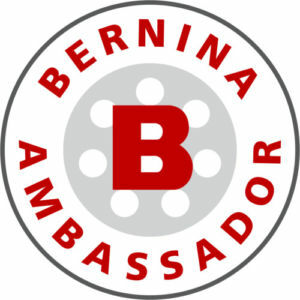 If you are not familiar with it, check it out!!!! It’s an AWESOME machine. Oh, and I like the Creative Grids rulers (in every configuration) but they came on the market AFTER I had accumulated many others!!! I have one Frosted Omni Grid Ruler! I love it! most of my rulers are the neon yellow and black, but there are times when the Frosted ruler is really needed for certain colors. I Plan on getting more! I love Omnigrid rulers, too. 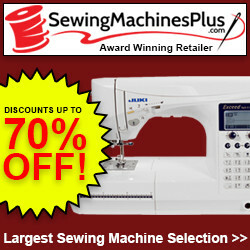 I’ve very happily used them in making garment patterns for years and years. They are my friends. Just started quilting this summer, and have found that Quilter’s Select rulers are suiting my fancy. They don’s slide on the fabric quite as easily, which is a good thing for me. I should probably analyze how I can improve my technique in terms of the angle of force I’m applying. Hhhmmmm….. But, heck, the QS rulers are being a big help. 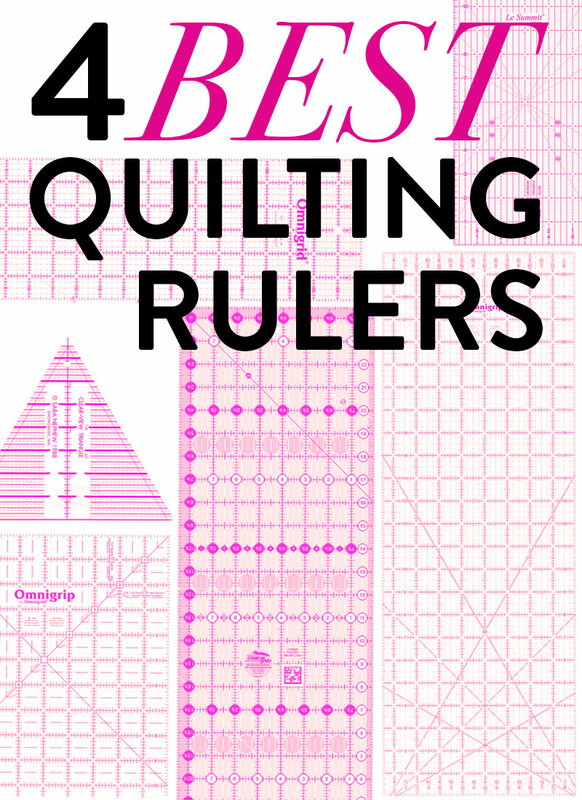 I was introduced to quilters select rulers last fall. I love it. It doesn’t slip. I also have a Omni grid rulers and squares.